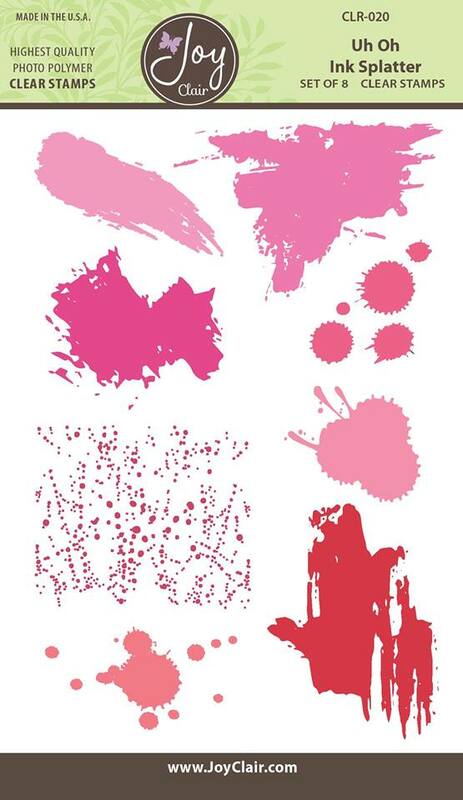 I am here with Joy Clair showcasing the "Uh Oh Ink Splatter" stamp set again! 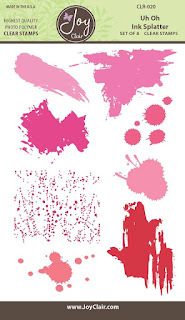 I love a splatter stamp set, it just makes a card look so great. I have used several colors with the splatter and added a sentiment from the "Thank you for Everything" stamp set. I finished the card off by using some sequins. Clean and simple! 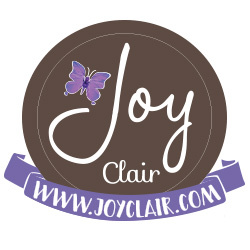 Don't forget to play along with the Joy Clair July challenge - the theme is Summer and you have until July 30, so there is still a few more days! 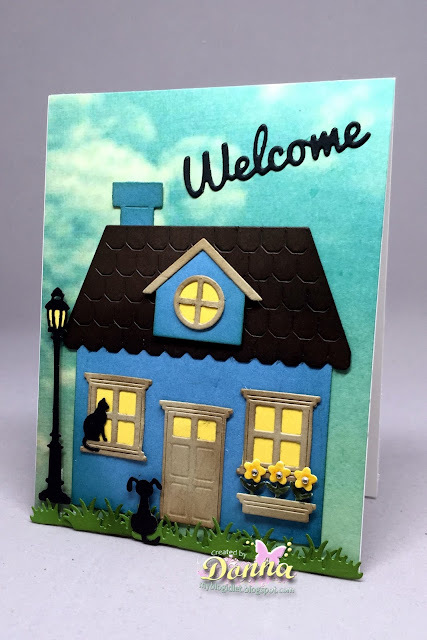 I am here with CottageCutz with another card from the new release from June's "home sweet home" collection. This release is really nice, it's all about the home. I am using the Build-A-House Set 2, The first die in the set is to build your house and the second one is accessories for the outside of your house. There are three separate words even though it is one die. 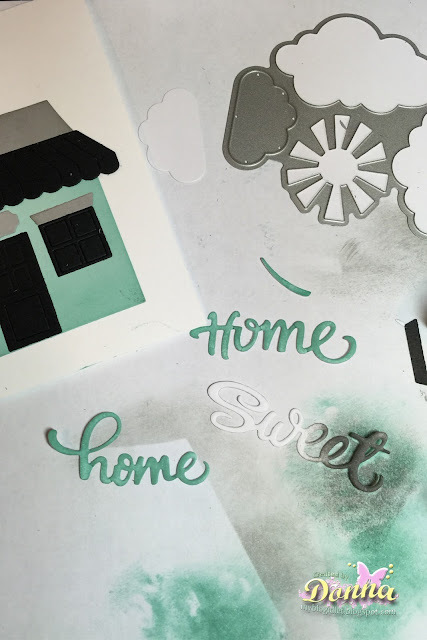 The words are from "Home Sweet Home Phrase set." which includes three words , so if you wanted to use the "home's" or "sweet" separately you can. My card is an A2 card (4 1/4 x 5 1/2). 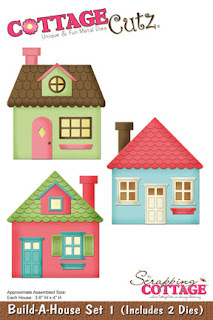 I have die cut all the pieces that I need to build my house. 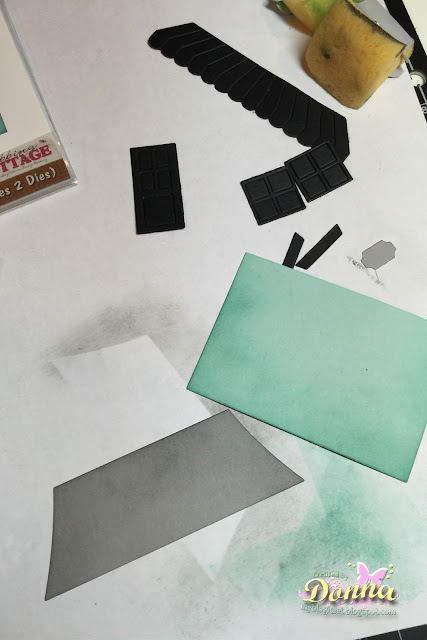 The pieces that I cut out and I don't use, I like to keep them because I can use them later if I want to use the die. I sponged all the pieces I needed to, to give the dies some dimension. 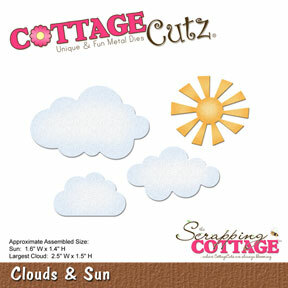 I cut out the clouds from the Clouds and Sun die cut set to use the largest cloud to make clouds in the background of my card. I saved the pieces that I did not use to use at another time. 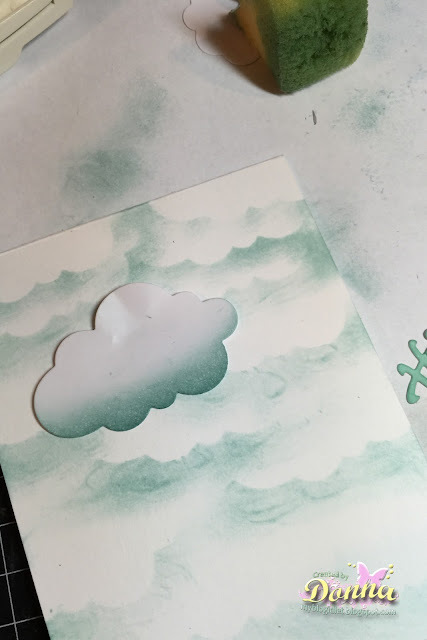 Here is how I used the largest die to make the clouds. 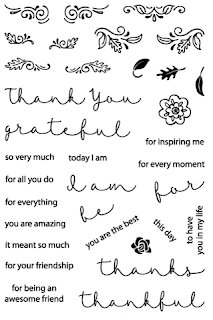 Thanks for stopping by, I am on twitter, instagram, pinterest, facebook, and splitcoastampers. 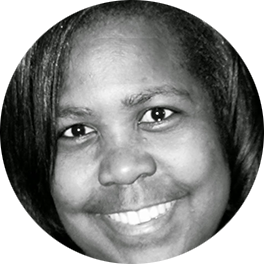 Please stop by and follow me on any or all of these social medians, If you are not following me on my blog, please do that too. 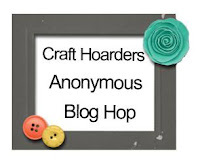 I love sharing my creations, you never know I may have a giveaway every now and then! I hope you enjoyed looking at my card as much as I did making it. Please come back again soon. 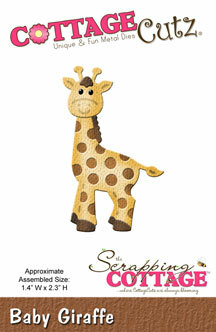 I'm here today with a2z Scrapbooking with a CAS card with you today. This month on a2z Scrapbooking the challenge is "Anything Goes". I love these kinds of challenges, because you get to use anything you would like. 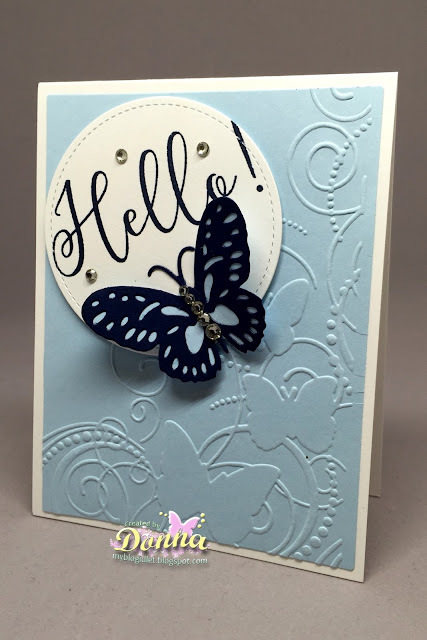 I am using the cute butterfly called "Delicate Butterfly Fancy", this is a great die to have in your stash, it is not to small and not to large. You can use it anywhere where you need to fill a space. I am also using the stamp set by Hero Arts "Spring Hello". I love the font on the "hello", it is so elegant and fancy. I thought this sentiment from the set went perfect with my card. I finished the card off by adding so sequins. What do you think? 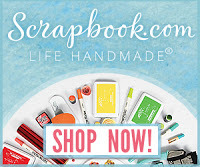 If you like any of the products I used on my card, please stop over at the a2z Scrapbooking Esty store. You can also use the code "Donna15" to receive 15% off of a $25.00 order. 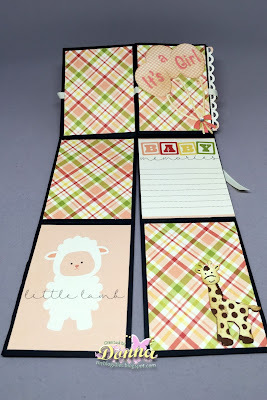 I hope I have inspired you to join the ANYTHING GOES challenge this month! . 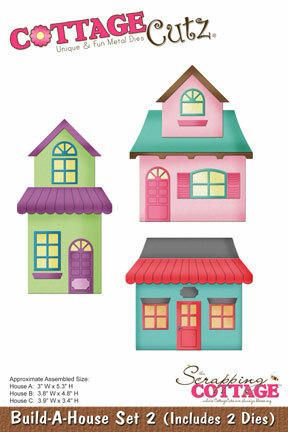 You will have a chance to win a $25 gift certificate to the store! Good luck and please come back again soon! 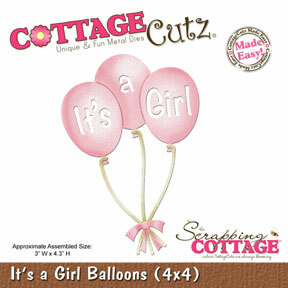 I am here with CottageCutz to share a cute waterfall mini album made with one sheet of 12 x 12 paper. I saw a tutorial on youtube, so I thought I would give it a try. Here is the link to the tutorial. 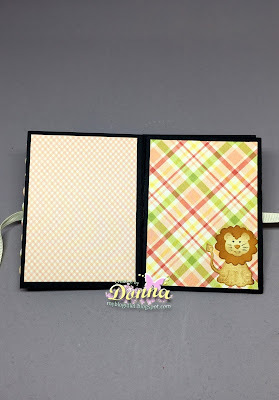 The mini album measures 3" x 4". 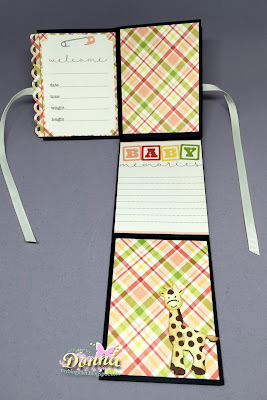 I cut the "It's a Girl", giraffe and lion die with my big shot to decorate the book. 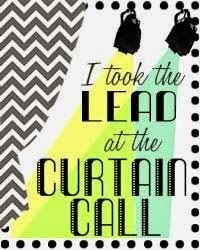 I hope you are inspired! 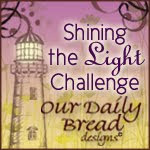 Please stop by and join the challenge, this months theme is greenery. 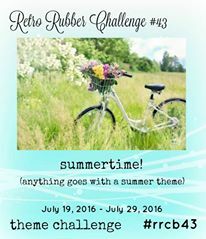 I am here with Retro Rubber Challenge blog and we have a new challenge, it is "Summertime". I hope you all are enjoying your summer so far. 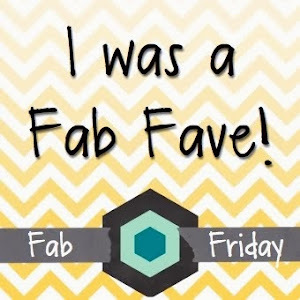 I know I am, it has been a busy one, but I am enjoying it! I love the warm weather, how about you? I am using MFT Stamp set that was released in May of 2015. 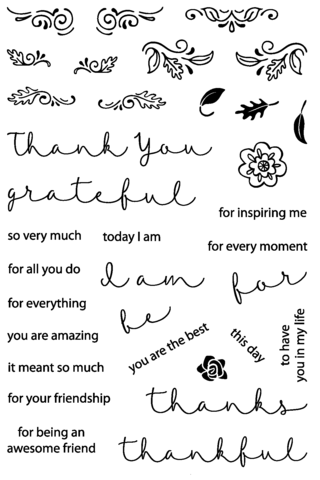 The sentiment is from Impression Obsession which I believe is a new stamp. Have you been to the beach yet? Don't you love these cute little penguins! I colored them with copics and used the dies to cut them out. The background is paper I had in my stash. 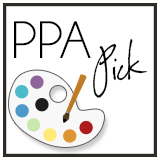 I hope you have been inspired by my card and will join the challenge. 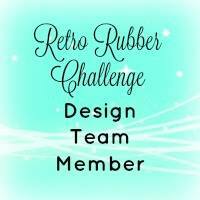 You have until July 29th to hop on over to Retro Rubber to join the challenge. Remember to use a stamp over a year old and make sure you tell us how old it is. I cannot wait to see your creation! Leave me a comment to tell me how you liked my card, I love to read them. Thanks for stopping by, come back again soon!! 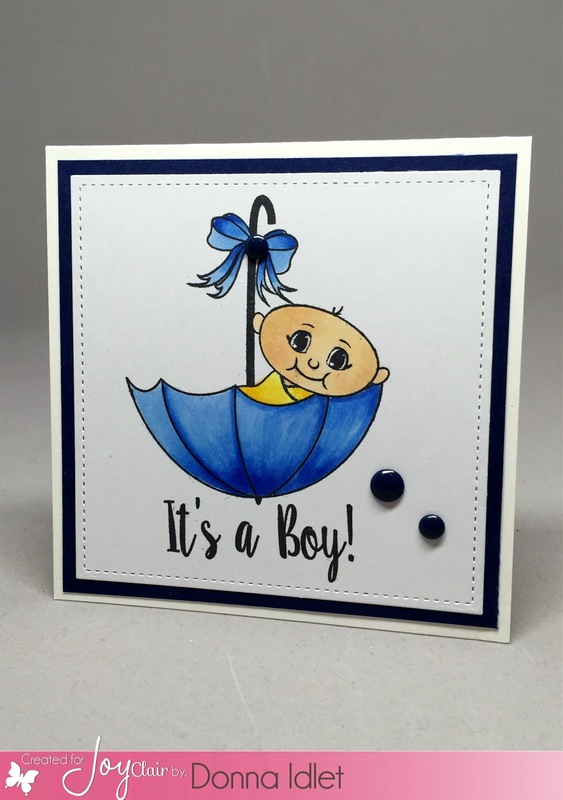 Oh Baby - It's a Boy! 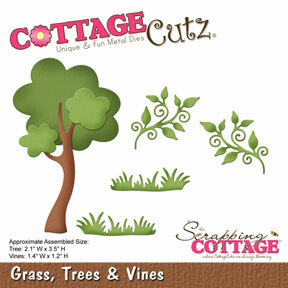 SECOND POST FOR TODAY, IF YOU ARE LOOKING FOR COTTAGECUTZ CLICK HERE! 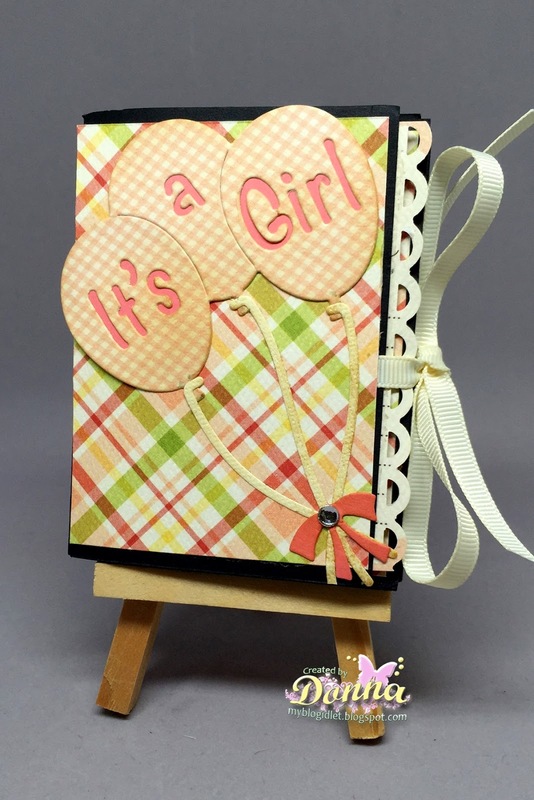 It's Donna here and I am sharing a card with you from the "Oh Baby" set. I love this set, it is perfect to make a card for a baby shower, congratulating someone for the birth of a child or even a graduation card. The size of my card is 4 1/4 x 4 1/4 size. I added two layers and colored my image with copics. 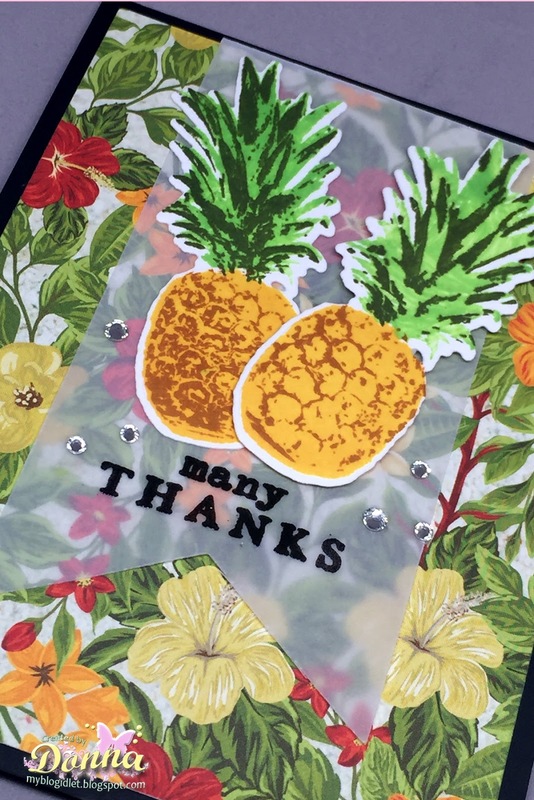 I finished off the card by added some enamel dots. Thanks so much for stopping by today. 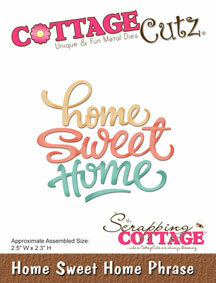 I am here with CottageCutz with some of the new release from June's "home sweet home" collection. This release is really nice, it's all about the home. 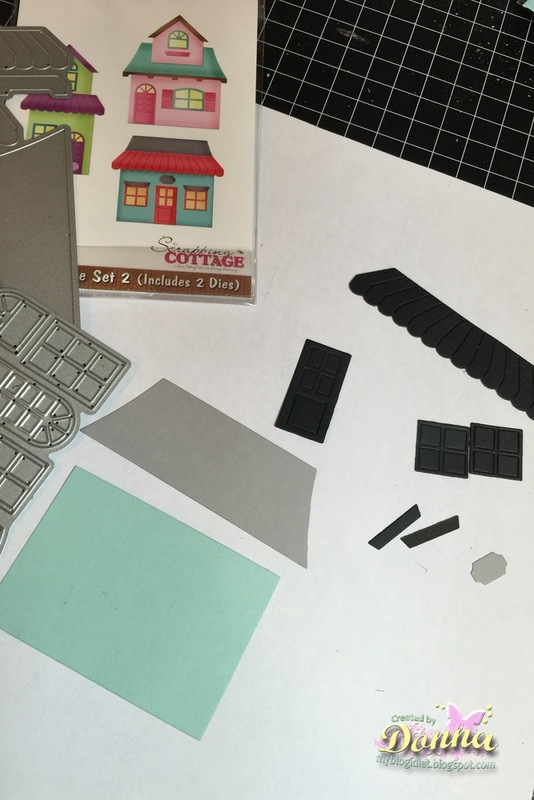 I am using the Build-A-House Set 1, which includes two dies. The first die in the set is to build you house and the second one is to accessories the outside of your house. 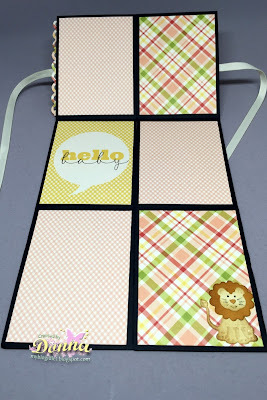 These are a must have, it is perfect for welcoming someone to the neighborhood or congratulating someone for buying their new home. The list could go on. Here is my card, I am welcoming someone to the neighborhood. 6. I then started adding all my elements to the card. I layed the house down first and went from there. 7. Love all the details. 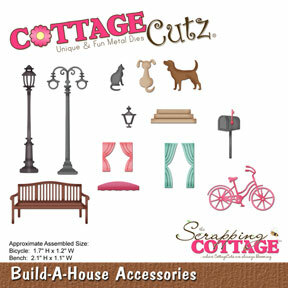 The cat and dog are from the Build a House accessory set. 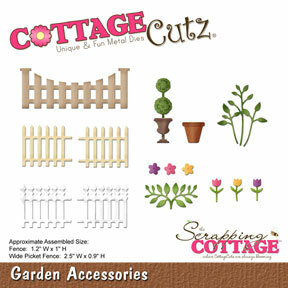 I used the flowers from the Garden Accessories set. I added some mini rhinestones in the middle of the flowers to make them stand out and added the grass to the bottom of the card from the Grass, Trees and Vines. 8. 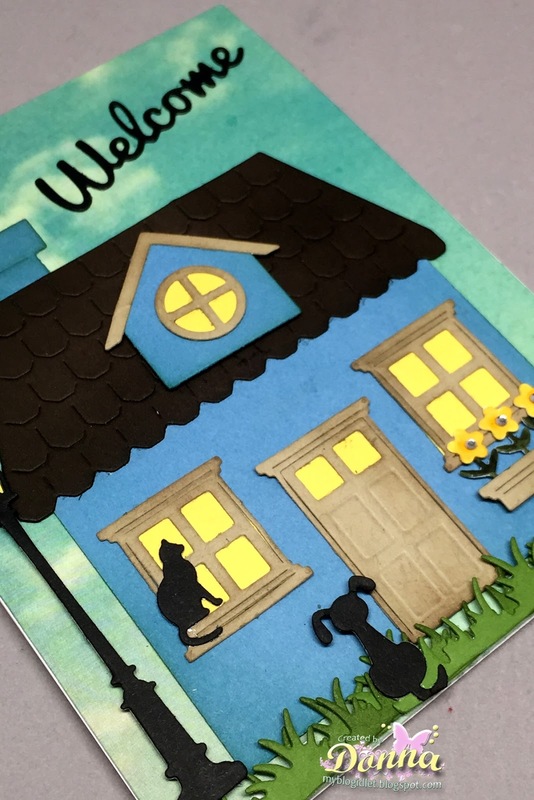 I finished my card off, by adding the sentiment "Welcome". 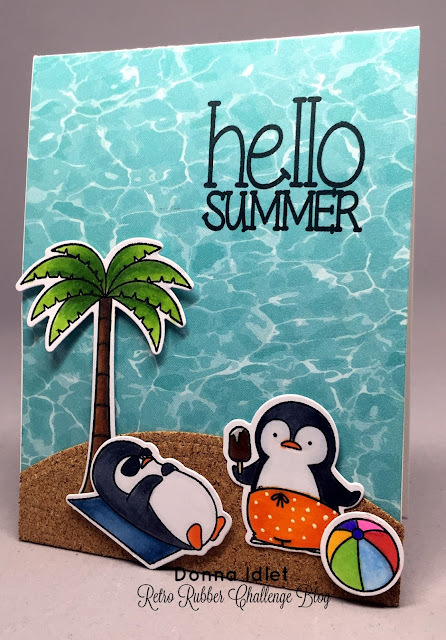 I am here with a2z Scrapbooking July Challenge and it is "Anything Goes". I am showcasing the Hero Arts Layering Pineapple. This is a wonderful set, there are several ways you can do the layering. 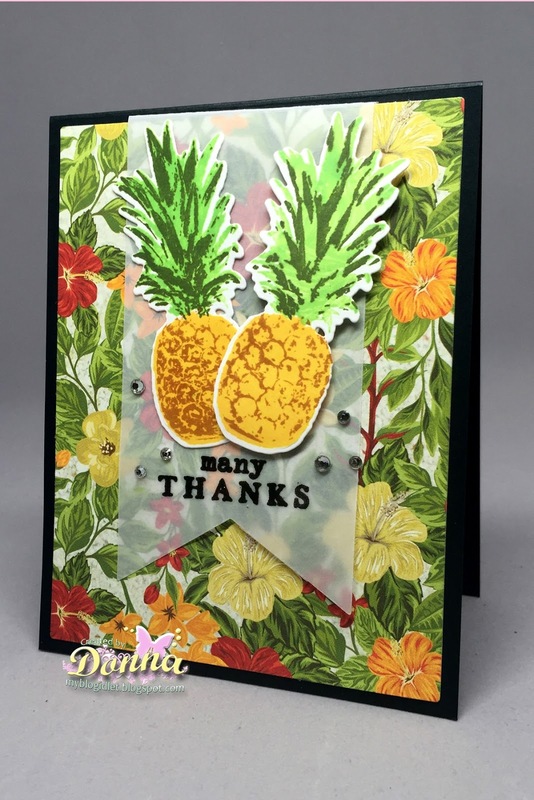 This set has three different layers for the body of the pineapple and three layers for the top. It also has three sentiments and a layering flower. I chose to only use two layers for the pineapple. 6. I cut a piece of vellum out and embossed the sentiment from the Hero Arts Layering Pineapple. 10. To finish the card, I added some Hero Arts rhinestones. That is it, if you have not tried using the Hero Arts layering stamps, they are so much fun. They make it so easy for you, because you can also purchase the small ink spots with coordinating colors for each set. 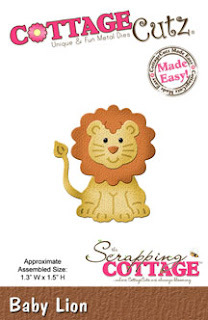 Please stop over at the a2z Scrapbooking Esty store and get this versatile stamp set. There is only one left in the store, if it is sold out, there is a link to click on to request a custom order on the left hand side of the store. You can also use the code "Donna15" to receive 15% off of a $25.00 order. 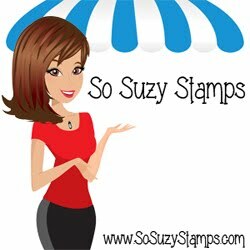 Winner for the Reverse Confetti Stamp Set!